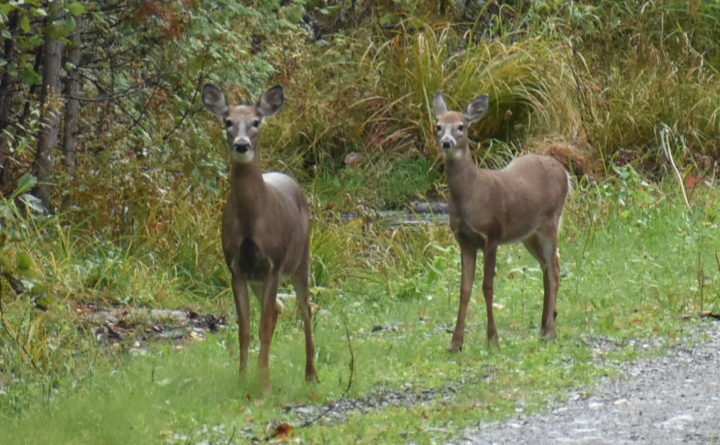 You’ve been nervously crossing your fingers and waiting for weeks, but today may be your lucky day: You’ll finally find out if you’re among the 84,745 lucky winners who will receive a Maine any-deer permit this year. 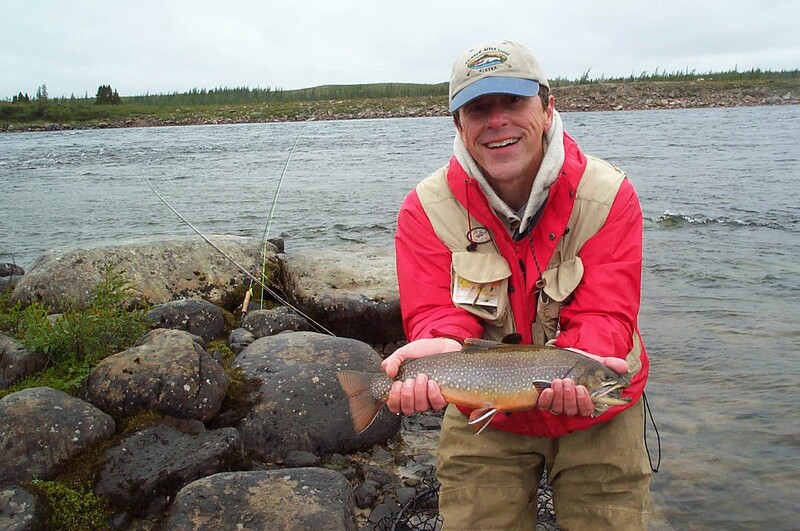 You can check the Maine Department of Inland Fisheries and Wildlife’s list here. Hunters who receive a permit can legally shoot a non-antlered deer in a specific Wildlife Management District this year. This year’s total is an all-time high for allotted any-deer permits.